We like to officially announce a few new details on the next cosplay voting event. Starting on March 9 or Miku Day we will launch the Miku Day Voting Event. Similar to the previous voting events we’ll select the four previous modules/outfits and the public will have the option to vote for the outfit that Miku and Reiko will dress as on Miku’s 13th anniversary on Aug 31. The 4 confirmed outfits are V3, Vintage, Our custom anniversary version or Star Vocalist. 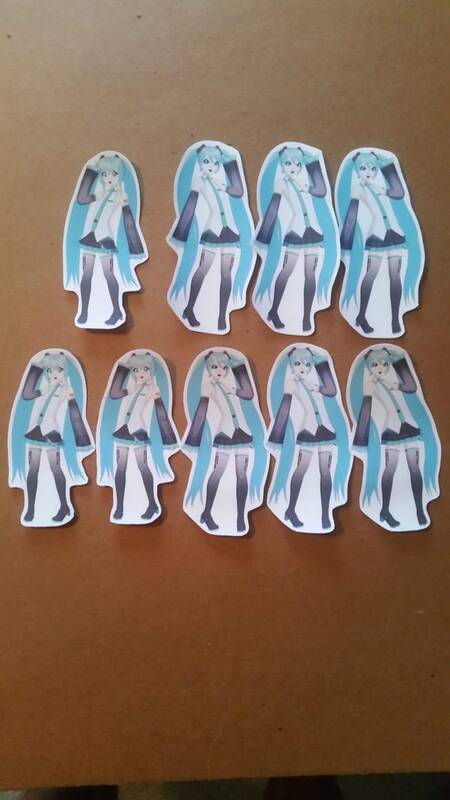 We also planned at least 2 giveaways around the same time which includes us giving away the wall decal mini versions of last year’s Miku anniversary any participating voters. Our second giveaway will include a pre-order campaign giveaway for our upcoming custom Miku Decal. More details and updates will be posted closer to the launch date. On a last note we’ll have 2 more voting events planned in the first weeks of April and May 2019. 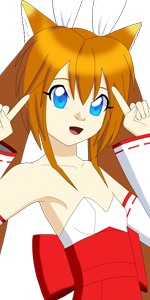 You can find info on those two voting events via our Reiko cosplay voting section.